Yesterday evening I wrote about a UK pop-punk band who called US pop-punk their main influence, so this evening I thought I'd write about a new US pop-punk band. Remember, while they're undoubtedly responsible for pop-punk in the 00's, there are other bands besides Blink-182 and Green Day. Let me introduce you to California's Light The Way. 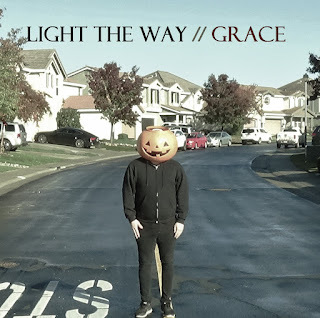 "Grace" is their debut EP and was released last November, though the band has recently signed a deal with Indie Vision Music to release it digitally to a wider audience. These guys are fast workers because just days after receiving the press release about "Grace", I received a second one about their new record "Dude, Lame". I'll get to that one soon! This is pretty much as Californian as it gets and I don’t mean that disrespectfully. Light The Way are unapologetically catchy and much like Neck Deep and the like, they’re playing what they want to play. Note To Self sets their stall out early with plenty of melody and urgency. Black Waves is old-school and reminds a lot of Bad Religion and Pennywise, minus the political lyrics. Immediate and full of impact thanks to uptempo drums and driving guitars. BRKN was originally a single released in August 2016 and I can see why they released it first, as it’s very much of the moment. It’s got a bit of atmosphere to it and a riff that brings to mind The Kids Aren’t Alright-Era The Offspring. I’m Sorry follows in pretty much the same way and shows that with each passing song on “Grace”, Light The Way gets stronger in the song-writing department. Their delivery is genuine and uplifting. 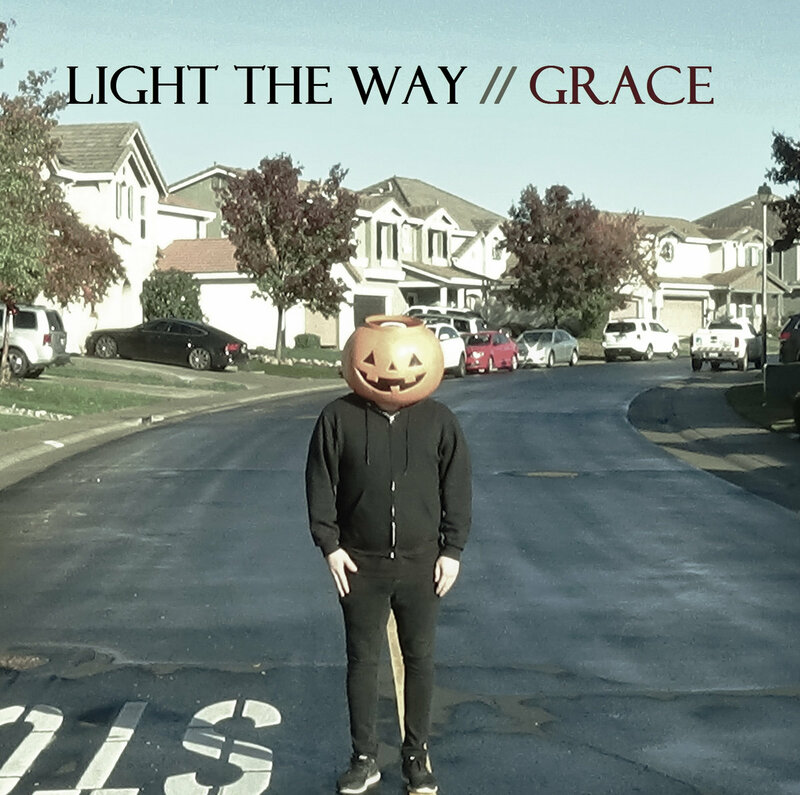 They end “Grace” with the acoustic Scatterbrained and it’s incredibly poignant, especially in the lyrical department. There’s a lot of people I know who’ve been struggling mentally lately (including myself) and this song kind of sums up those feelings, but in an uplifting way. Light The Way are definitely living up to their name. The EP is also available digitally through all of the usual mainstream outlets.